Two new cutting cells by water jet left the Desmasa facilities destined to USA. 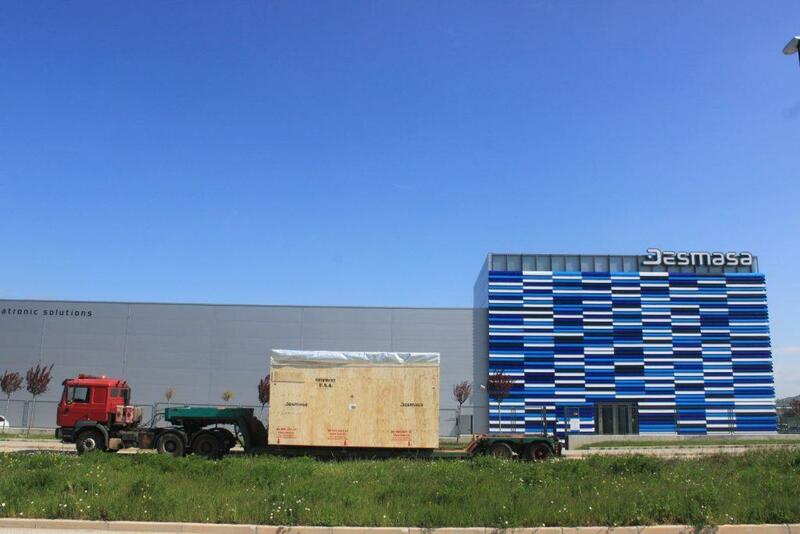 Last May, two new waterjet cells left the Desmasa facilities on their way to Michigan and Kentucky. As a result of the efforts and marketing actions carried out by the Desmasa team from the moment the product line was initiated, even more after the presentation of the first prototype in the fair BIEMH 2016, we have implanted several equipment and these two cells only will increase the list once installed, tested and validated by the two important customers of the automotive sector who have purchased them. We have no doubt they will be more satisfied with their acquisition.